Alright everyone, we have another new segment for the season! We're checking out some of the popular headlines in Korean entertainment right now, AND talking about related issues! 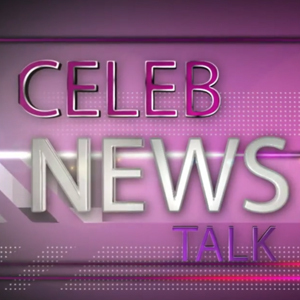 It's time for [CELEB NEWSTALK]! Stars are uniquely individual on cameras and off, but you'll notice that some stars have traits or paths that are uncannily similar. THAT'S what we take a look at in our weekly compare-and-contrast on STAR VS. STAR. These are just some of the ways these two celebrities have been named. Actresses Soo Ae and E.JIAH! Even from 100 meters away, they exude an almost mystical aura and today's STAR VS. STAR is all about them.